Columbus is hopping in the fall from apple picking to pumpkins, fall festivals, Buckeye fever, and more. It’s a great season to live or visit Central Ohio, especially for families. Use this fall bucket list as you make your plans the next few months – you will not want to miss these events. Apple Picking is a classic for fall. Apple picking is fun while doing it and at home while making homemade applesauce, apple pie, and more. 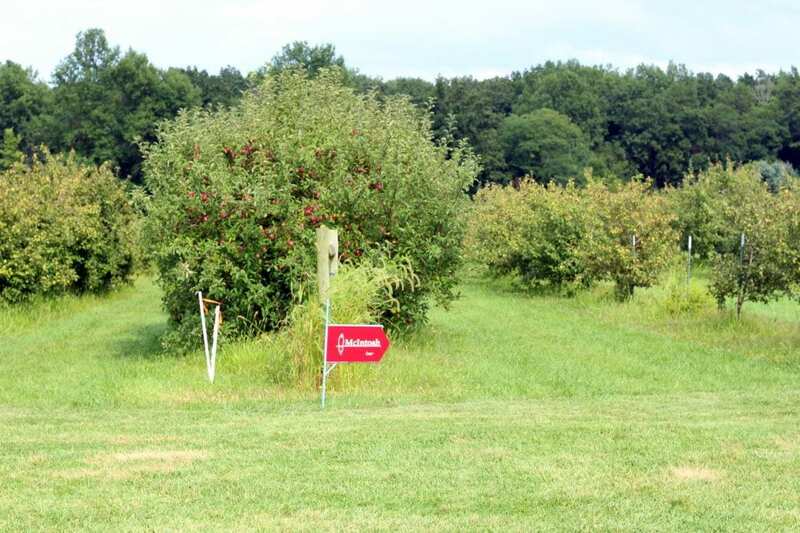 To make your apple picking experience even more enjoyable remember to pack the following; closed-toe shoes, sunscreen, bug spray, hand sanitizer, and snacks. Go outside and enjoy a Nature Walk! 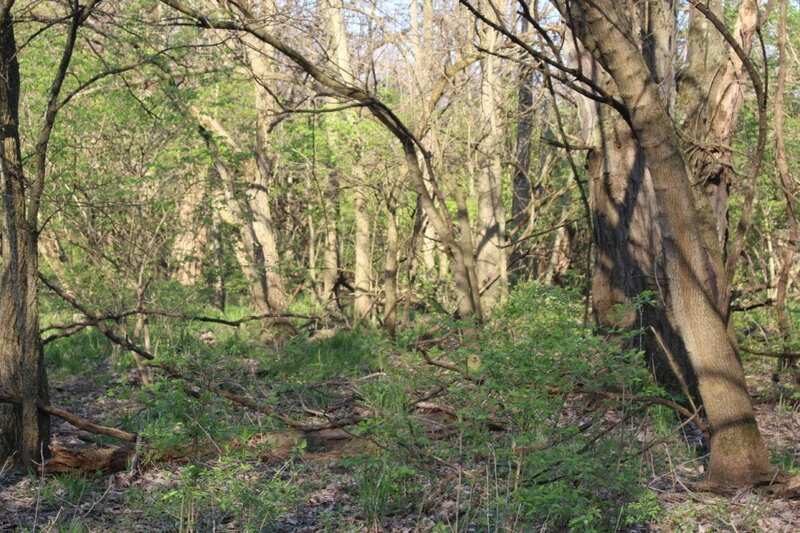 Highbanks Metro Park, Prairie Oaks Metro Park, and Slate Run Metro Park are all great options for this. 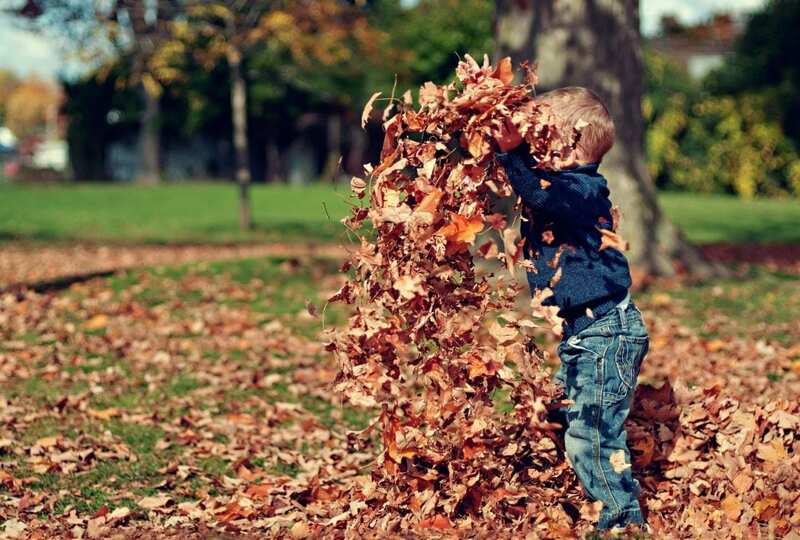 Look and collect the different types of leaves, hunt for animal tracks and guess which animal was here before you, see if you can find pine cones, ant hills, birds nests, worms, and more on your nature walk. You could even make it a scavenger hunt with an ice cream treat at the end. 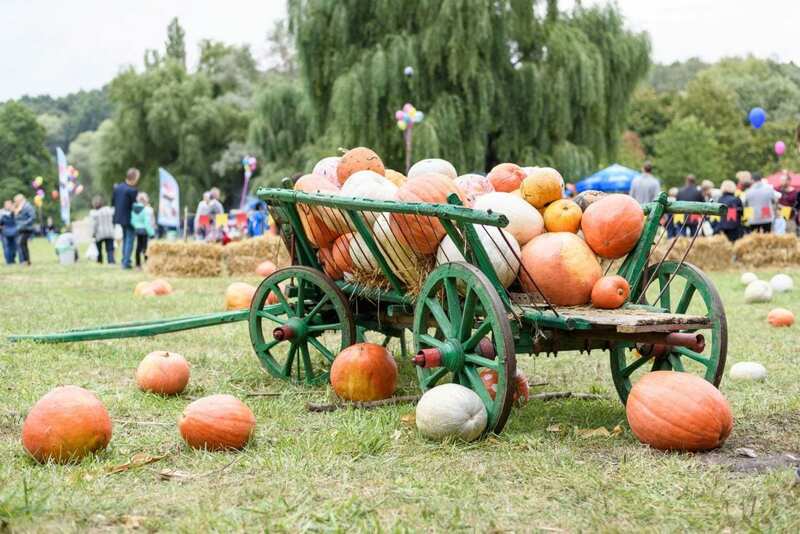 Harvest Fair at the Columbus Commons on September 29 – this festival is always a hit complete with hayrides, pumpkins, animals, food, and more. Chalk the Block at Easton Town Center, September 29,30. This two-day event features artists from all over decorating the Town Square at Easton. Watch as they develop their masterpiece, listen to live music, and enjoy the many food options Easton has to offer. Old Hilliard Haunt – October 20 from 9:30am-noon I’m a fan of Hilliard and the events put on for the community. The Old Hilliard Haunt is a newer event but never disappoints. Year after year they bring quality entertainment to the community and encourage citizens of neighboring communities to join in on the fun. The Columbus Italian Festival October 5th-7th This one is a Columbus staple for sure. Experience the Taste of Italy, Parade, Bocce Ball Competition, Kids Activities, and so much more. I mean, I go just for the food! Creepside – October 27, 2018 11am-3pm. In my opinion, this is the best Halloween event around town for families. Creepside is well organized, fun, and the crowd control is on point. Kids can dress up in their costumes while trick or treating with local businesses. In addition to the candy there is also live music, inflatables, face painting, pumpkin painting and food for purchase. Celebrate Fire Prevention Week by visiting a local firehouse. On October 13th, every firehouse in Franklin County will be hosting an open house from 10am-2pm. They will have different activities, coloring books, and of course the heroes themselves on standby to answer questions, visit, and take photos with the community. 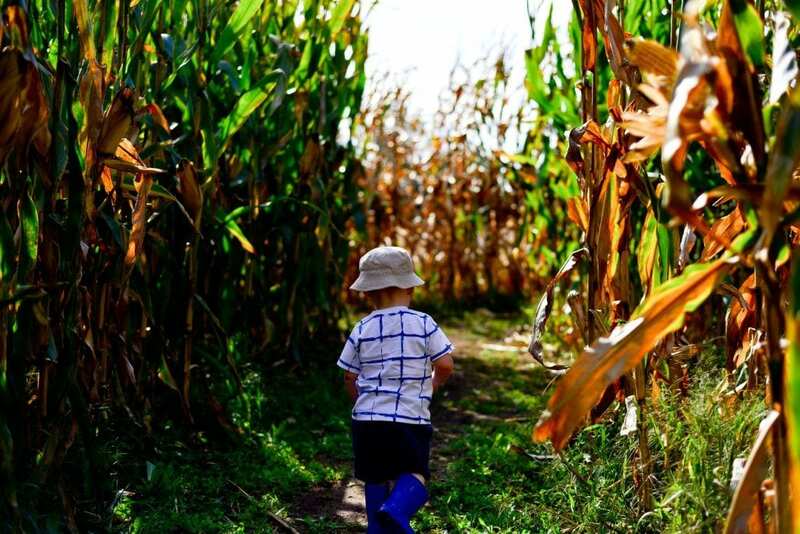 The Maize at Little Darby Creek is the perfect place to check this activity off the list. Every year the theme changes and the 2018 theme is ‘Let’s Celebrate Heroes’. 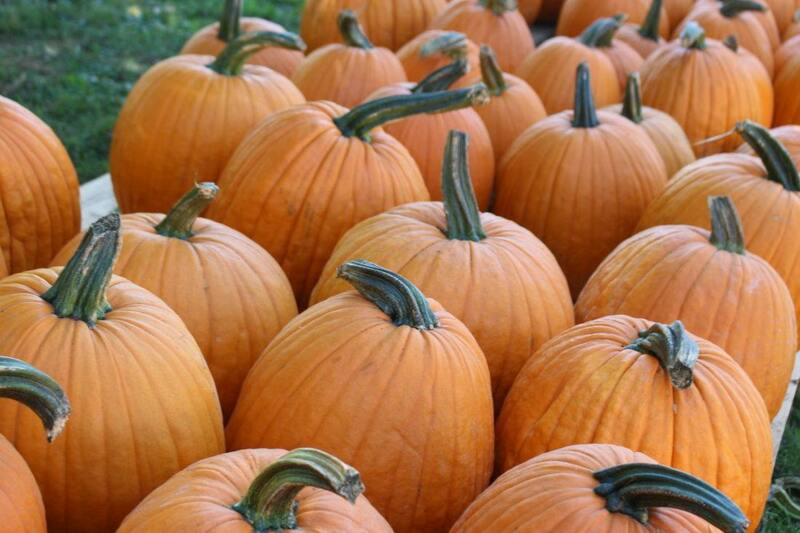 Leeds Farm, Lynd’s, Pigeon Roost, Jacquemin Farms, and Lehner’s are all great fall farms that offer pumpkin picking as well as hayrides, corn boxes, small rides, and more. 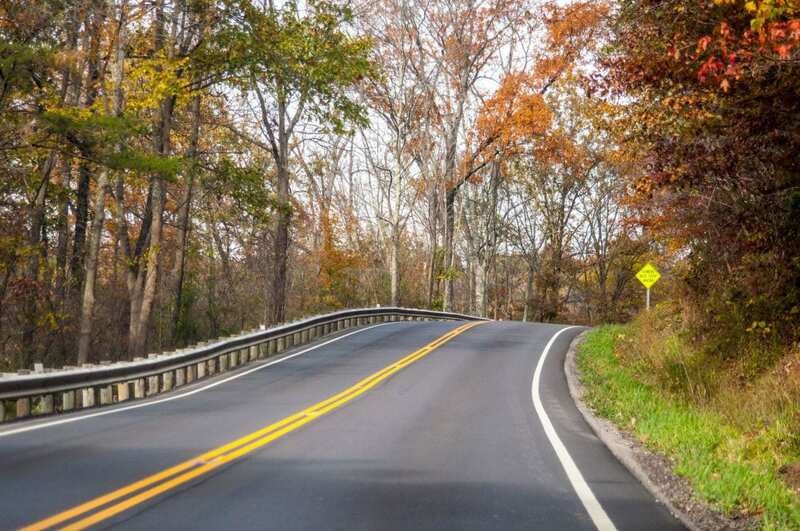 Take a drive to see the fall colors. We love you so much we made it easy to know which routes to take. Use this guide to help you know which direction to go and pay attention to the fall foliage guide to see when the leaves will be changing. Trick or Treat at the Franklin Park Conservatory. They also have an extensive events calendar so be sure to check out other events that may interest you – like the glass blowing, Herbology, and more. Watch the Buckeyes and make buckeyes! I love using this time of year to make one of my favorite treats. Is there anything better than the chocolate/peanut butter combo that is a Buckeye? Run a 5K! This is perfect weather for running. Some of the fun ones I recommend in the fall are the Donut Run, OSU 4 Miler, Run Like a Girl, Safari 5K + Frog Jog at the Zoo, and of course the Columbus Marathon. These all have fun runs for kids so it’s the perfect activity for the whole family. 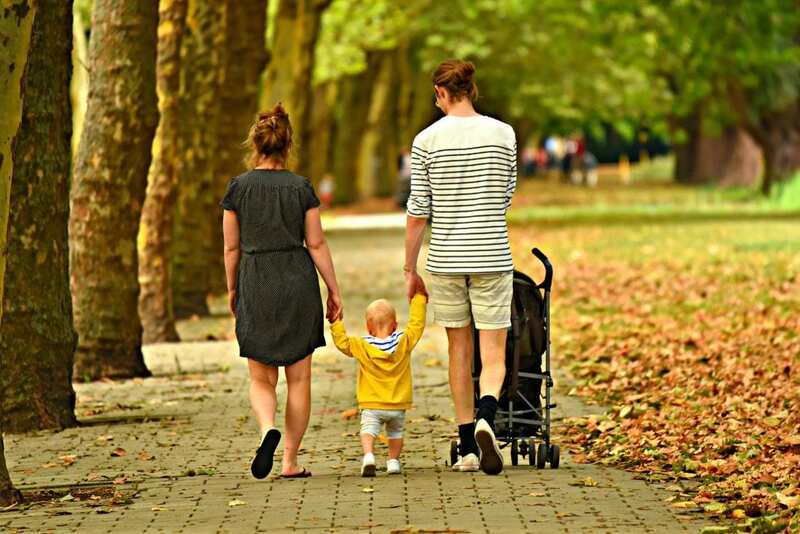 Get family photos taken. The change in the leaves, the autumn colors, and the cool air makes for the perfect time to have family photos taken. Have a cook-off with friends – chili, soups, comfort food…all of it. Have a backyard camp out – or if you’re like me send your husband and kids to the backyard and enjoy the house to yourself.